Do you have visually literate clients? 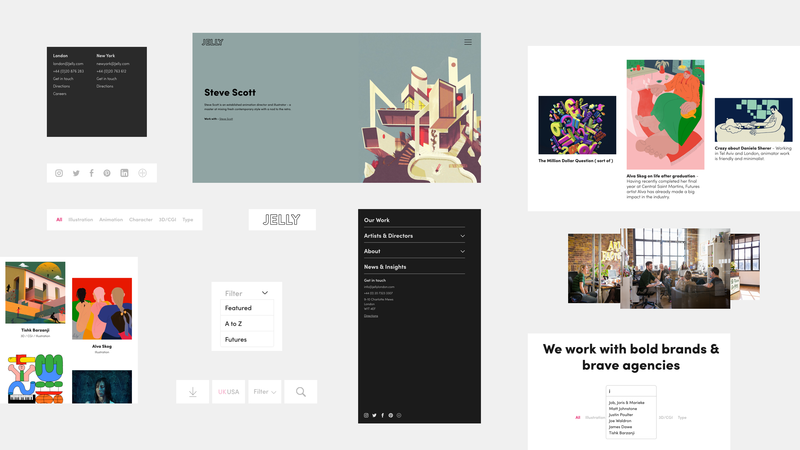 Do you have a strong visual identity of your own? I’m exaggerating a bit here but seriously, is there a more arduous, soul-destroying, mind-numbingly awful task than that of creating or refreshing your own website? I know it’s not digging a ditch but there are times when you would rather be doing just that. 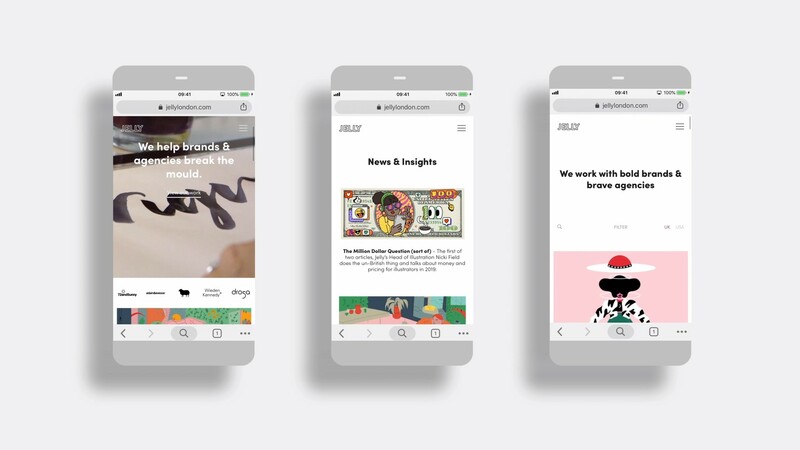 So it was with a hard-earned, long-in-the-tooth sense of trepidation that we approached the task of refreshing Jelly’s website in 2018. We had some false starts – and lots of questions were asked but eventually we began to make some progress. Once you have acknowledged that you are the worst client in the world you can start to get somewhere. We engaged with the amazing guys at Patron and they did their best to take the worst of the pain away. 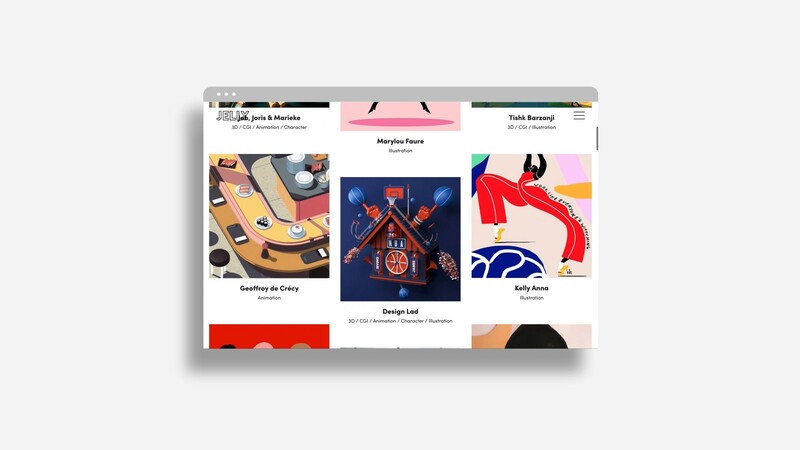 The difficult thing for a company like Jelly is that the site has to work on so many levels; to represent your talent, projects and skills adequately but also simply be used as a catalogue at times by certain clients. 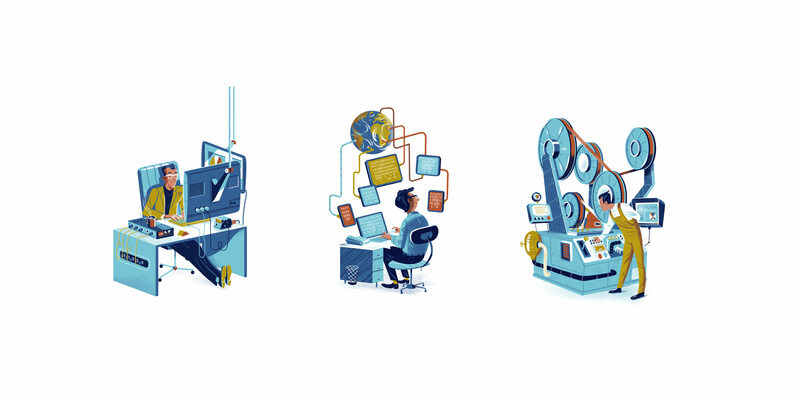 And it has to work for all your clients, be they Ad Agencies, Design Groups or direct to Brand. There are lots of boxes to tick. But Patron made things more straightforward – not easy, its never easy – but more straightforward. So, after many months of blood sweat and tears we finally got there. The new site is ready and we are actually proud of it! 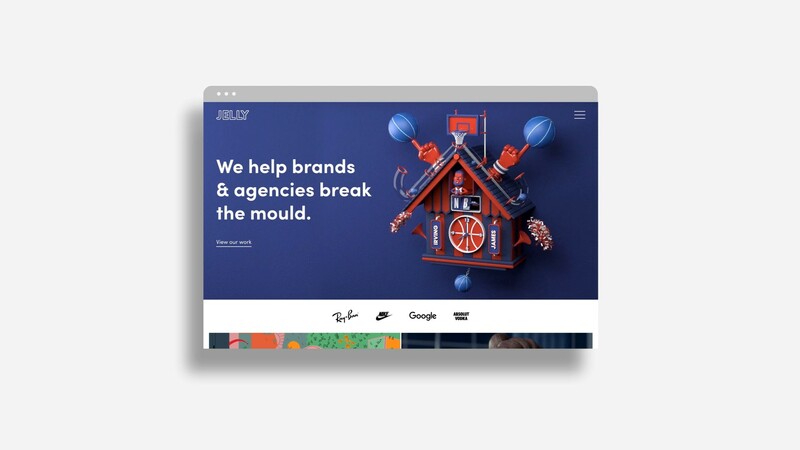 Jelly has evolved as an Agency and Production Company over the years and we think that the new website reflects that growing maturity, with a more sophisticated site that explains what we are, who we represent and how we do that. Have a look, I reckon you’ll like it. I still wouldn’t recommend the experience of doing your own website to anyone though. Trust me, you’re a terrible client.